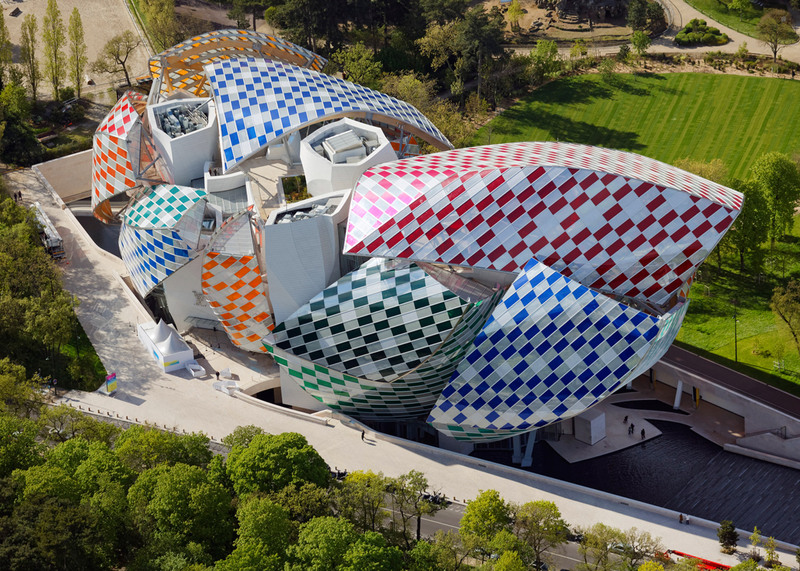 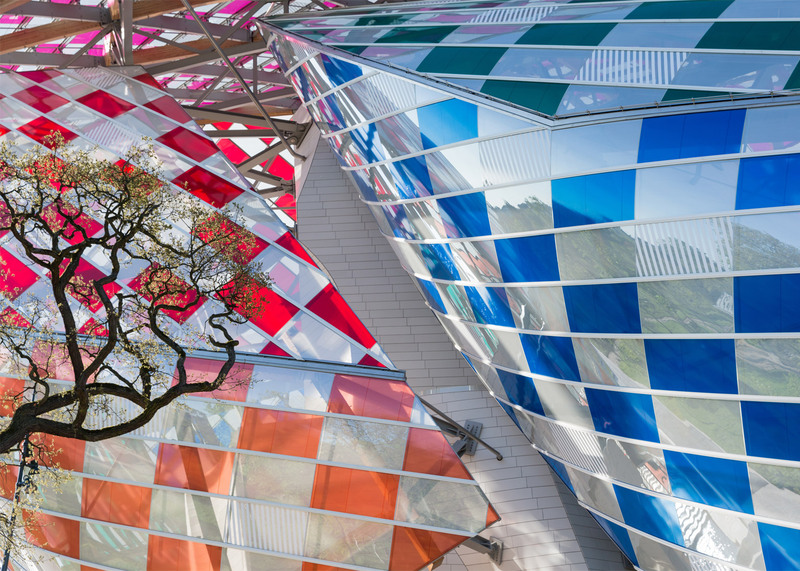 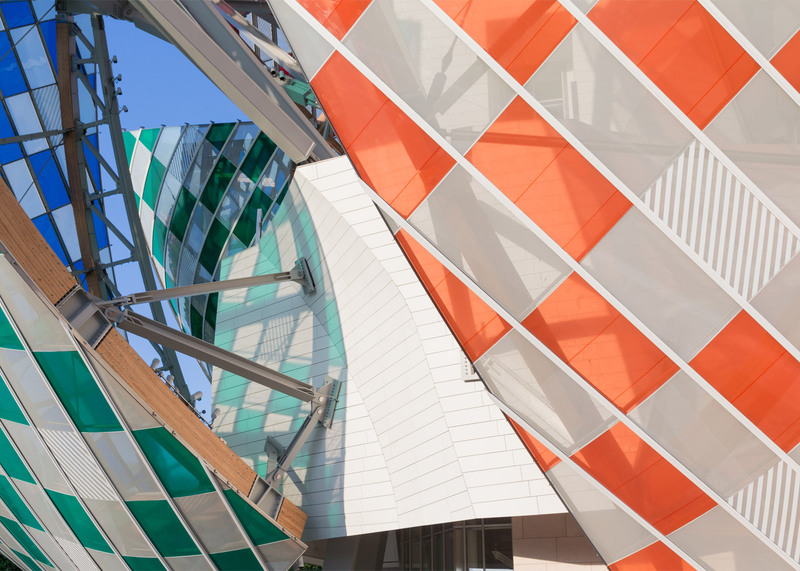 French artist Daniel Buren has covered the glass sails of Frank Gehry's Fondation Louis Vuitton building in Paris with an array of multicoloured filters (+ slideshow). 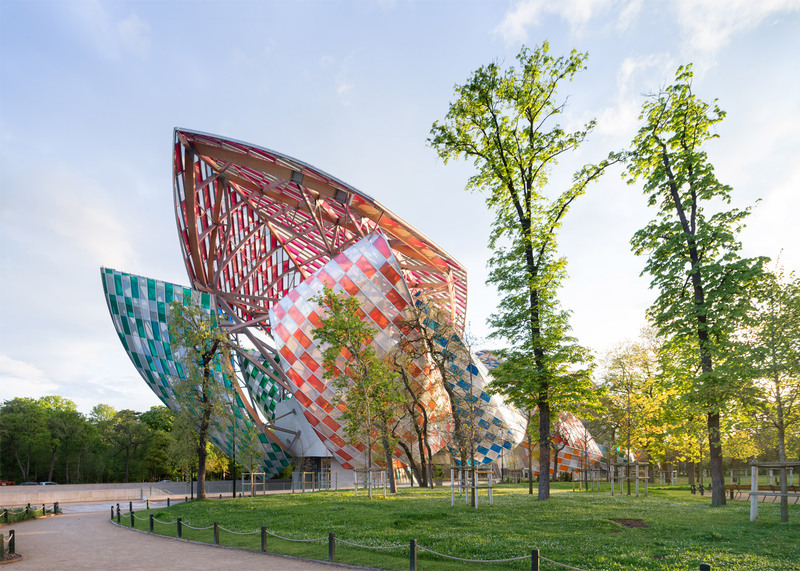 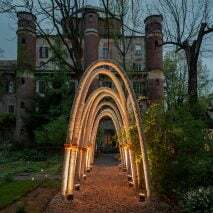 Named Observatory of Light, the site-specific installation was unveiled yesterday at the Fondation Louis Vuitton arts centre in Paris' Jardin d'Acclimatation. 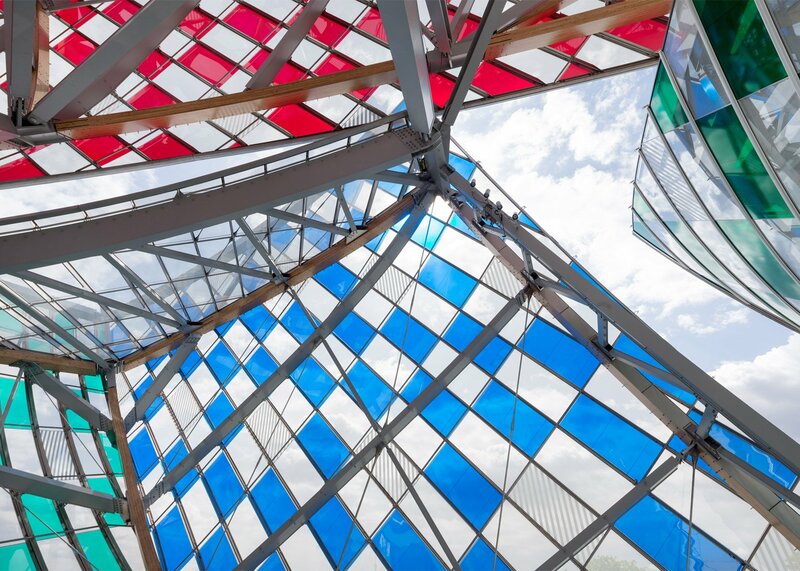 Daniel Buren – a French artist known for his in-situ works – has covered the 3,600 pieces of glass making up the building's 12 sails in brightly-coloured filters. 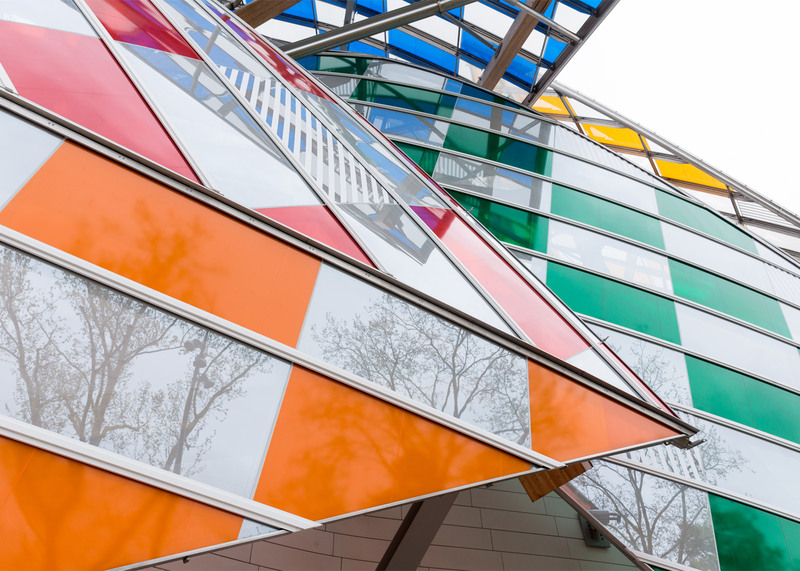 The colourful pieces have been arranged in a chequerboard-like formation, and have been applied to both the inside and outside of the building's glass facades – creating a kaleidoscopic effect that changes depending on the time of day. 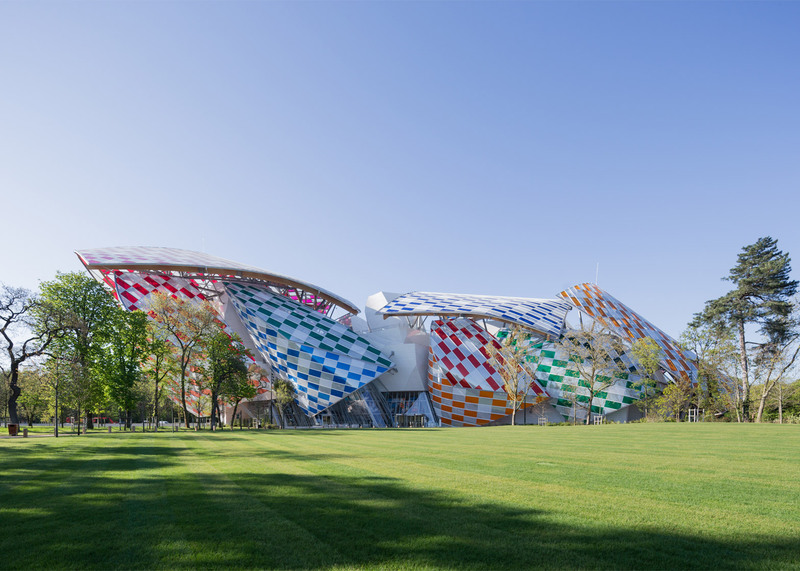 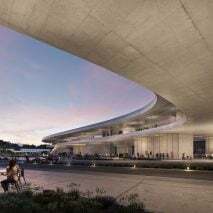 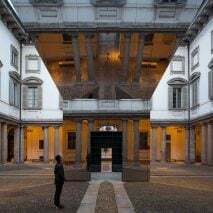 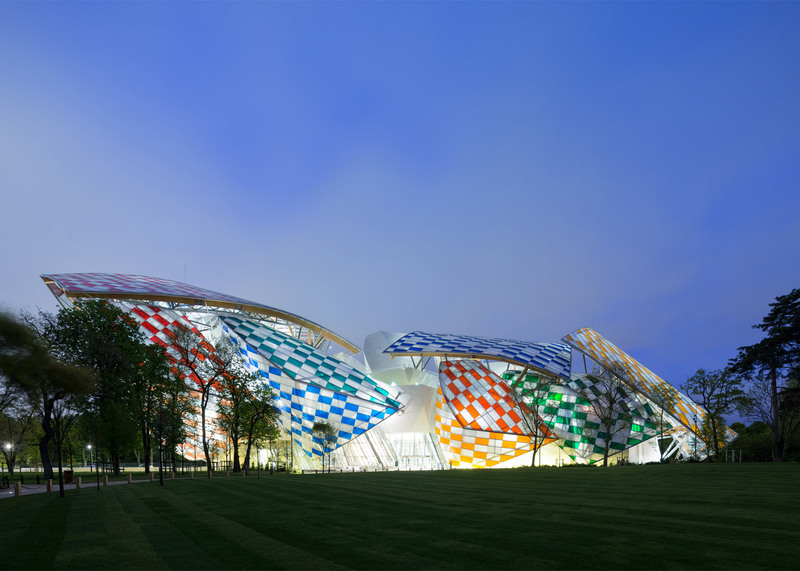 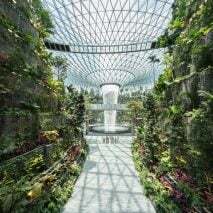 "His work responds magnificently to the architecture," said Bernard Arnault, president of the Fondation Louis Vuitton. 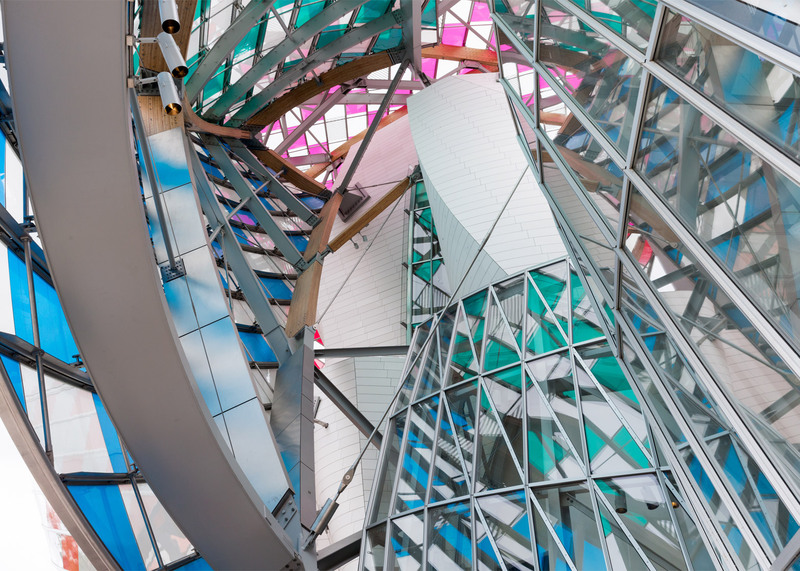 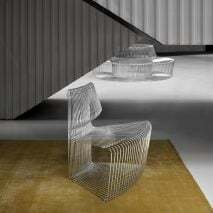 "[It is] in line with his approach, going back to the 1970s, that sees a coming together of colours, transparency and light." 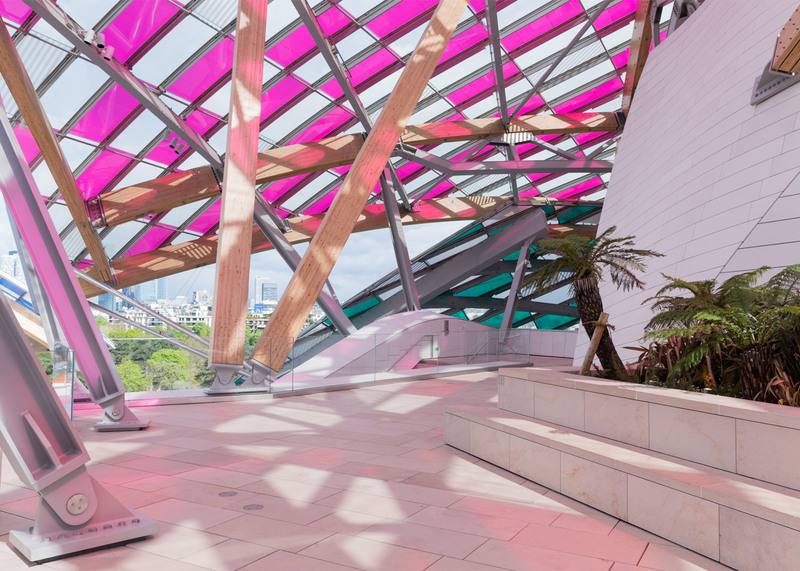 Buren has become well-known for his use of contrasting coloured stripes and often creates site-specific works inside iconic architectural spaces. 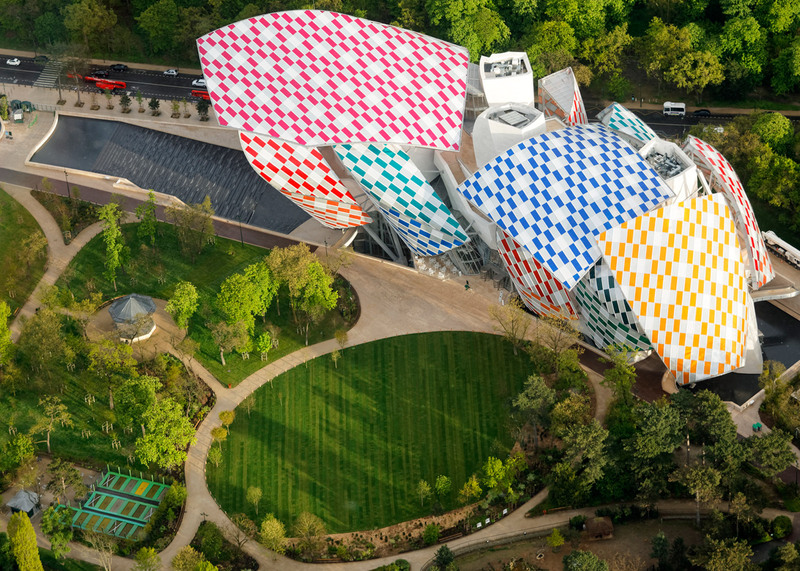 One of his most recent installations was on the rooftop of Le Corbusier's Cité Radieuse. 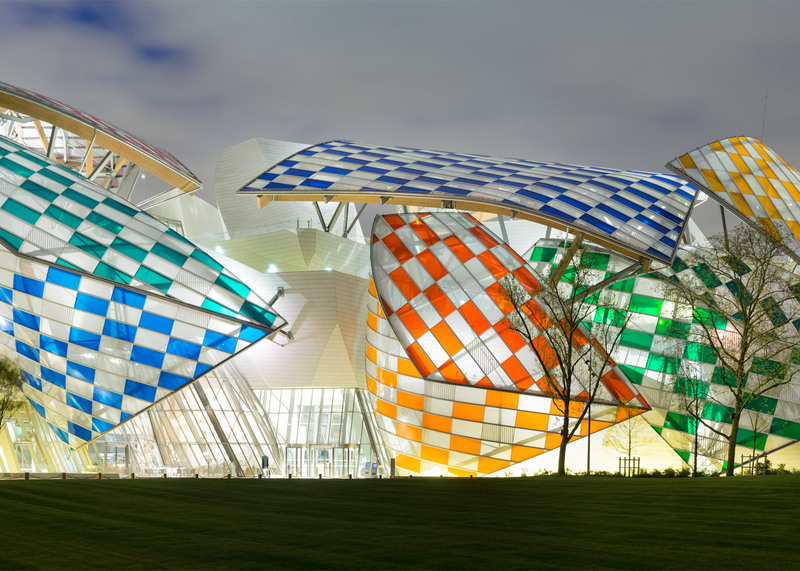 The Fondation Louis Vuitton was completed in 2014, and was designed by Canadian-American architect Frank Gehry to resemble a cloud of glass. 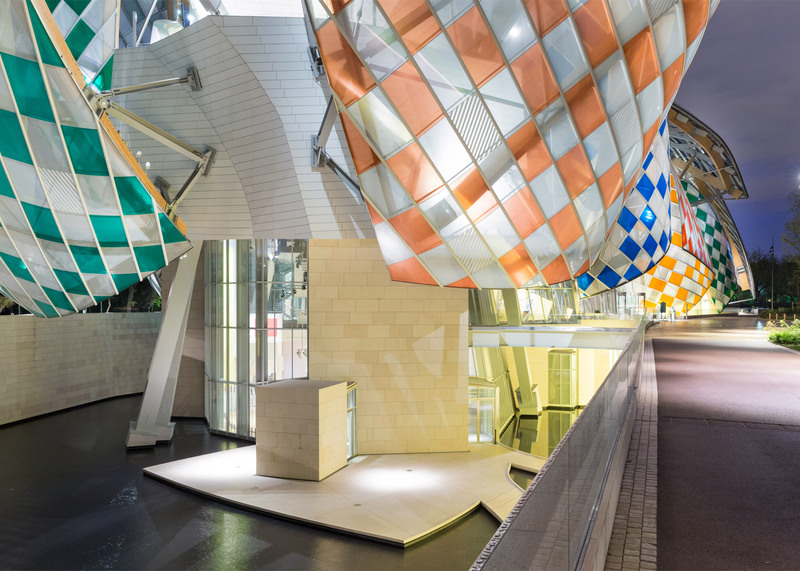 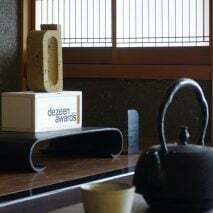 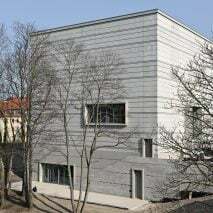 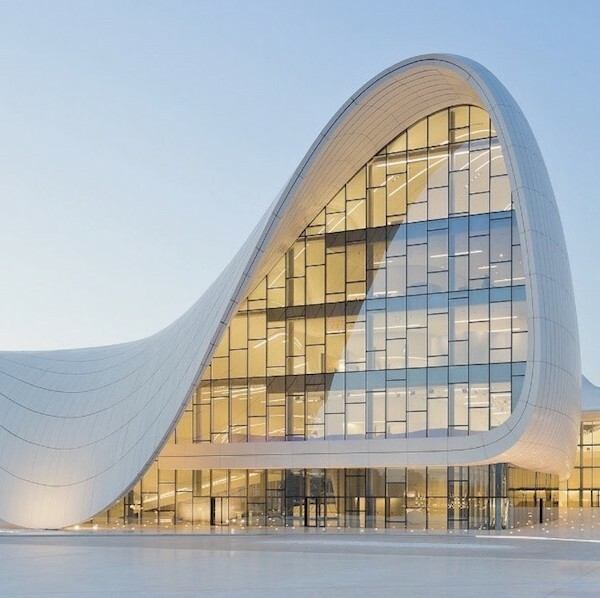 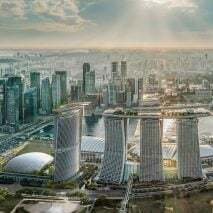 It is made up of eleven exhibition galleries that each accommodate a permanent collection of contemporary art, as well as temporary exhibitions and artists' commissions. 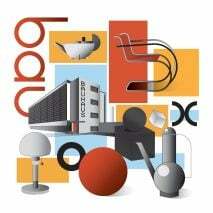 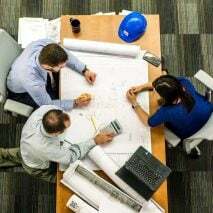 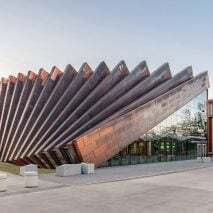 It also has a 350-seat auditorium, meeting and events spaces, and education facilities. 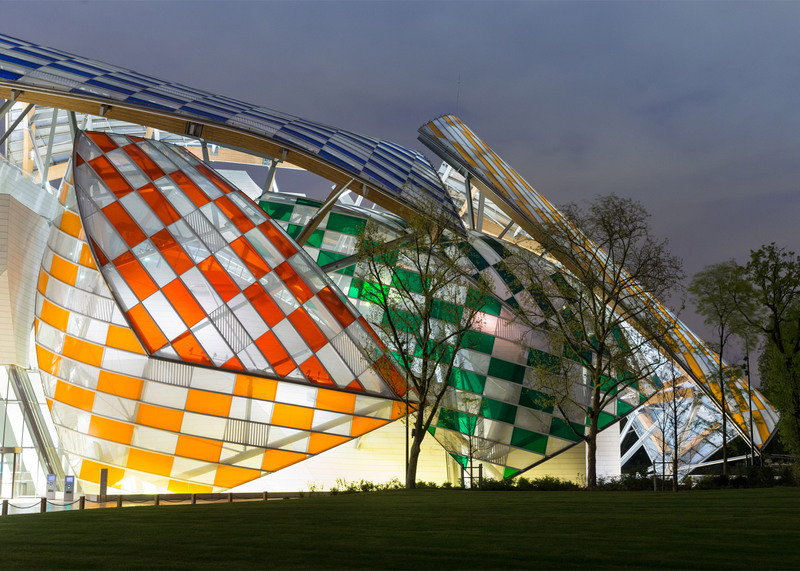 The centre recently hosted an exhibition of light installations by Danish-Icelandic artist Olafur Eliasson that aimed to skew viewers' perceptions of space, including a blacked-out gallery sliced in half by a beam of orange light.